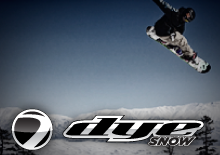 Born in 1994 with one product and an athlete's vision, DYE Precision, founded by Dave Dehaan, has grown and evolved over the past 20 years into an industry leading company with production, design, manufacturing and warehouse facilities on 3 continents. 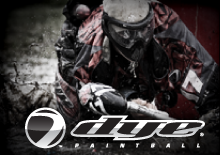 DYE Precision is a sports technology driven company with a wide range of products focused in the Paintball and Snow industries. 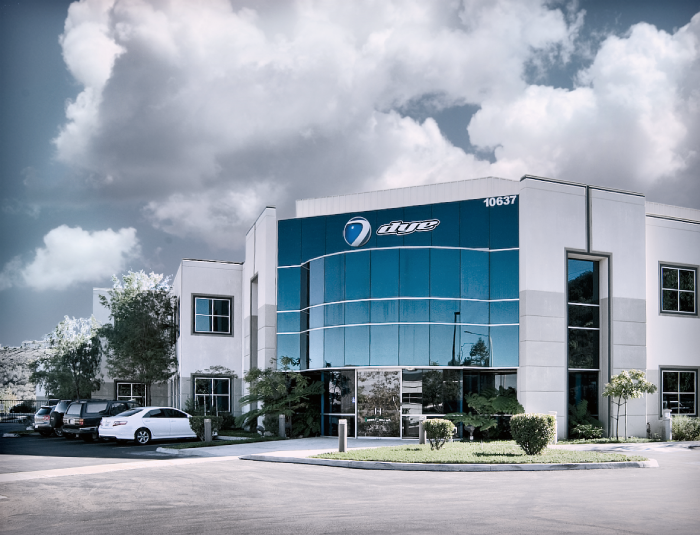 Our company is known for pushing boundaries and for unyielding quality, with both product and partnerships, and has been aggressive in diversifying our product line and creative reach. 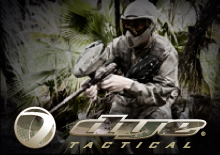 Our products make pure action sports experiences possible. 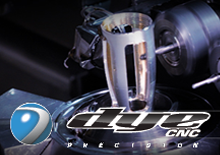 At DYE Precision our focus will always be the creative quest to put the best products into the hands of our customers, teams, athletes and riders. COPYRIGHT 2012 DYE PRECISION, INC.